Well we're off and running! Last week was the first week of the new school year and so far everything is great. 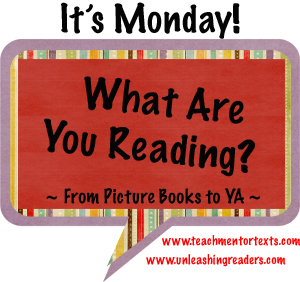 I wrote about my week over on my teaching blog. What a delightful story about a little penguin who feels in his soul that he's meant to fly. The illustrations in this book are something special. 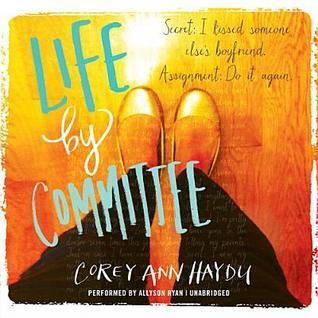 I'm putting this on my Caldecott short list. I'll have to check out the picture book since I haven't really seen any other Caldecott contenders! 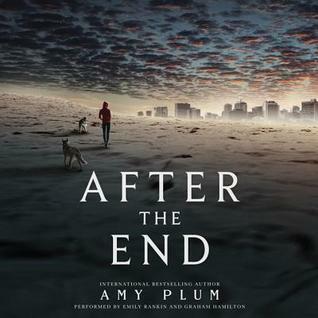 I got the audio book copy of After the End! I thought Flight School was a lot of fun. Great pick for the first week of school. 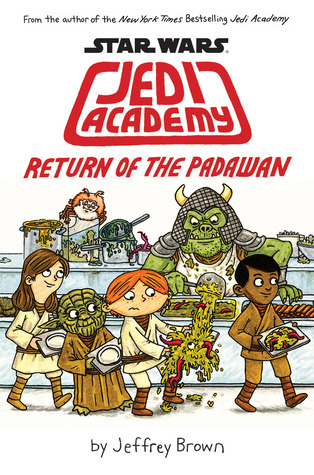 I bought the new Star Wars book, just have no idea when I'll actually read it! It was a hit for our 3rd-4th graders! I adored Flight School. When he talks about having trouble with the technical parts... fell in love!!! Such a cute cover for that penguin! Looks like an engaging book. I want a copy of Flight School - I love that this little guy has the soul of an eagle! Hoping you are having a wonderful start! After the End looks really good, but I am sad to see that there is a cliffhanger. Makes me want to wait and read it when the whole series is out. Flight School looks great as well. I need to stop reading IMWAYR because my to read library pile is huge. 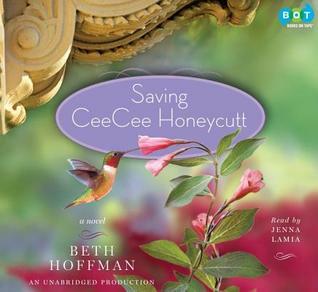 That book should be honored in some way, I agree, Beth. 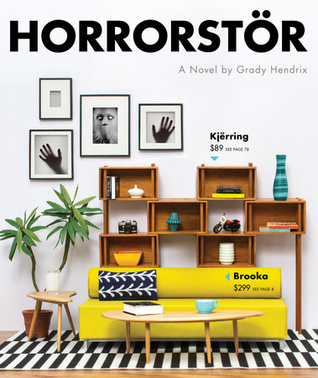 What a very fun book. I can just hear the giggling! Hope this week is a good one for you too! So glad you had a good first week, & hope this one is good too, Beth. I agree, Flight School stands out from many! Hi there Beth, so good to hear about a lovely first week for you. Hope that will last you through the entire school year. 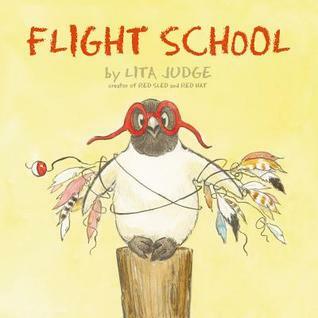 :) Will check out Flight School, I've enjoyed a few of Lita Judge's other picturebooks, but this one is new for me. I loved Flight School. I just borrowed it from the library last week and read it this morning!